The Wudang martial arts, sometimes referred to as Wudang Kung Fu, are martial arts collections that have originated from the Wudang Mountain in the central part of China. 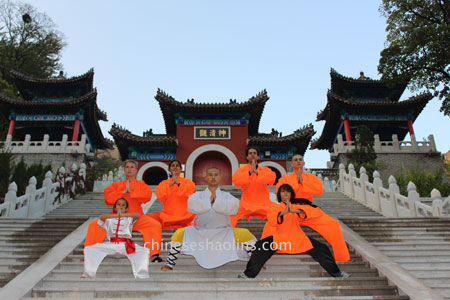 Its Taoists martial arts are recognized globally, but it’s actually different from the equally popular Shaolin Kung Fu. 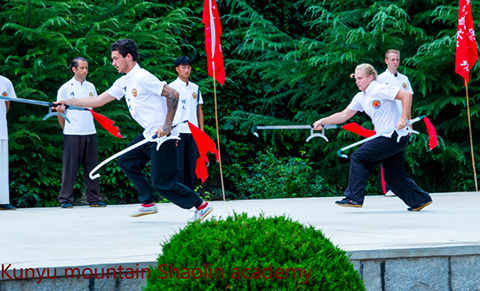 The Wudang Kung Fu is a specialized martial arts form that enjoys the same position with the Shaolin Kung Fu in China. This is the origin of the popular saying in China where you pay respect to Shaolin Kung Fu training n the North and pay your respect to Wudang Kung Fu in the South. 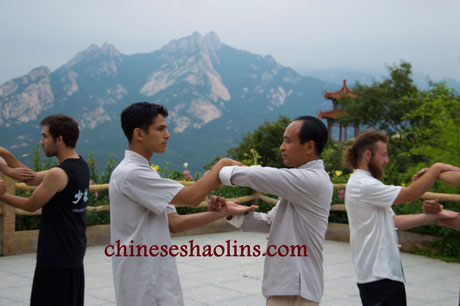 The Wudang martial arts adhere to Taoism. Taoists follow a philosophy that maintains that one trains in Kung Fu for the pursuit of good health, preservation, longevity, and self-defense when necessary. 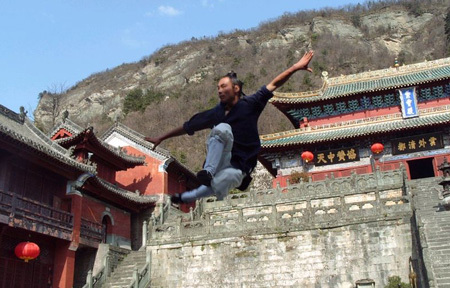 Wudang Kung Fu is understood to have been founded by a local Taoist by the name of Zhang Sanfeng. There is a legend that has been passed down about the Taiji fist. 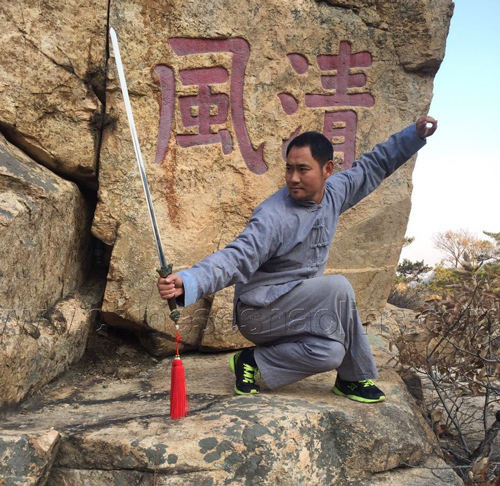 It says there lived a highly respected man during the Chinese Ming Dynasty by the name of Zhang Sanfeng who excelled in martial arts but despised both wealth and fame..
Master Sun performing Wu Dang sword in Kunyu mountain. However, one time he competed against an extremely strong person and was unable to defeat the person using external force. Zhang researched different martial arts until he created a new fist. In the second competition, he used the new fist and a very distinctive technique to defeat the opponent. Later on, the technique impressed so many people that it became a famous technique with Taiji Quan. 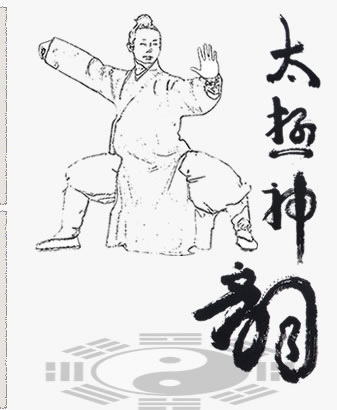 Therefore, we can conclude that the Kung Fu originated from the Taiji boxing, which was started by Zhang Sanfeng. . The master helping student learning Wu Dang sword here. 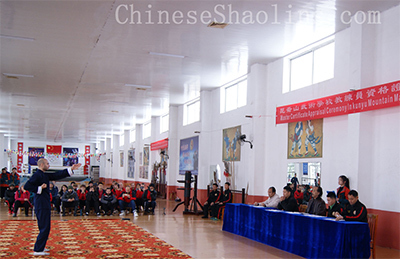 A book called Taiji Masters Lineages that is found in the Chinese library indicates that Zhang Sanfeng had gone to Mount Zhingnan when he was 61 years old. There, Zhang Sanfeng met an immortal that was called Dragon Fire that later transferred his knowledge on inner alchemy to Zhang. 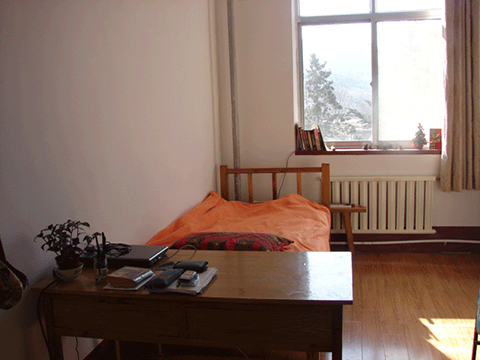 Then Sanfeng travelled to various places in the South and later settled in Mount Wudang. It was at Mount Wudang where he taught a set of boxing to Zhang Songxin and Zhang Cuisan, which became the original form of Taiji boxing. And because there are only thirteen forms, it was later called the “thirteen forms Taiji boxing.” Taiji boxing also includes other soft movements that are able to imitate animals like snakes, cats, monkeys, and others. This ancient style aims to sooth the inner mental state, harmonize the inner operations, and strengthen the immune system. 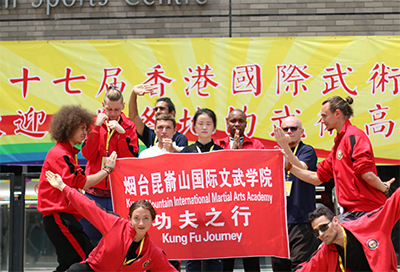 Taiji boxing developed quickly and features different styles today including Chen, Yang, Wu, and Sun styles boxing competitions. 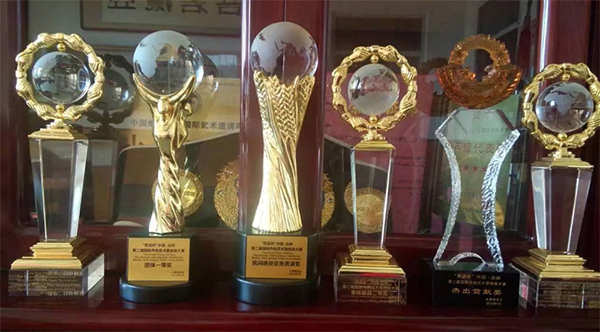 It’s a very popular Kung Fu that has grown in popularity in China after the unification. .